We are tying to identify something what symbolizes Hamshen. It can be anything that is uniquely identifies Hamshen or people of Hamshen. A plant? An animal? Maybe a season? A mountain? A special ornament? This will help us to make a logo for this forum. Your suggestions are greatly valued!.. (Somebody, please translate this to Turkish and Armenian as well. Thank you!). Помогите, пожалуйста, выбрать предмет олицетворяющий Амшен. Это может быть предмет, растение, животное, гора, орнамент, время года... Нам бы хотелось использовать эти символы для создания особого лого для нашего ресурса. Last edited by LaLa on 28 Jun 2008, 18:57, edited 1 time in total. LaLa wrote: How about psysical symbols ? Nice eyes or a big nose for example ? A big nose Hamshetsi? That's something new, I've never seen such a person. Care to show a picture, by chance?.. Last edited by LaLa on 28 Jun 2008, 18:56, edited 1 time in total. Khenotsi/khenetsi (both the object and the name) would be recognizable to the Hamshen people of Hopa, Rize and Russia as well as to the rest of the Armenians. 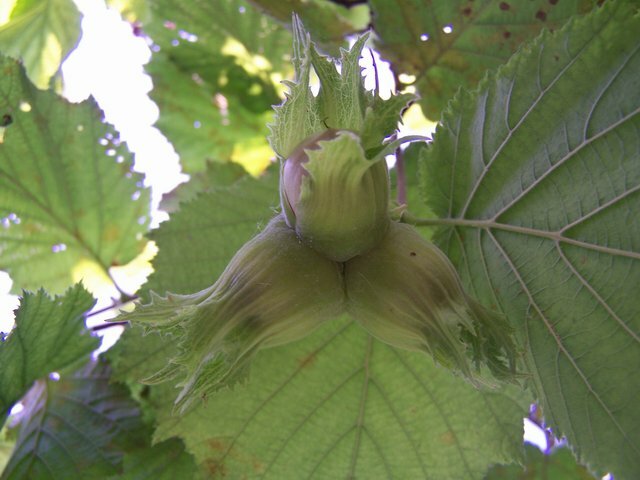 The name dzevagh (the fruit) and dzevagheni (its tree) would be recognizable to the Hamshen people of Hopa and Russia. The object would be recognizable to all three. Thanks, Hagop jan, I think we should make a poll and ask which one of the two to choose. I agree with you Avetik, but we need collect all variants at first and then start a poll. hagop wrote: Khenotsi/khenetsi (both the object and the name) would be recognizable to the Hamshen people of Hopa, Rize and Russia as well as to the rest of the Armenians. Hagop, what you think about gaghin, mushmul (Мушмула японская, Loquat, Eriobotrya japonica), hamshenian pear (qifir pear)? I believe gaghin (findik) doesn't have the importance in Rize Hamshen it enjoys elsewhere in the Black Sea areas. But the pear may be a good suggestion because the Hamshen people from Rize and Hopa have different types of pears. If you can post a picture of it, perhaps they would be kind enough to give their names of pear varieties and take part in the poll as Avetik suggested. What does "pushi" mean?.. It is interesting, I don't think we have seen any of that in Abkhazia and South Russia, where Hamshetsi Armenians live today. avetik wrote: What does "pushi" mean?.. It is interesting, I don't think we have seen any of that in Abkhazia and South Russia, where Hamshetsi Armenians live today. Oh, I see. Thanks. Well, what is the history of pushi? Where did it come from? Why this is a symbol of Hamshen in your opinion?. avetik wrote: Oh, I see. Thanks. Well, what is the history of pushi? Where did it come from? Why this is a symbol of Hamshen in your opinion?. i guess, this is not my opinion, this is our opinion. Every man and every woman (from Hemshin) know that Puşi is the symbol of Hemshin. So where are you from Avetik? I wonder, you are not a Hemshinli? I don't know it's history and other things. Maybe it comes from Iran. Who knows? You know we came from Iran? Maybe it belongs Persian culture. I don't know. You tell me. By the way, and also maybe Tulum and it's music.